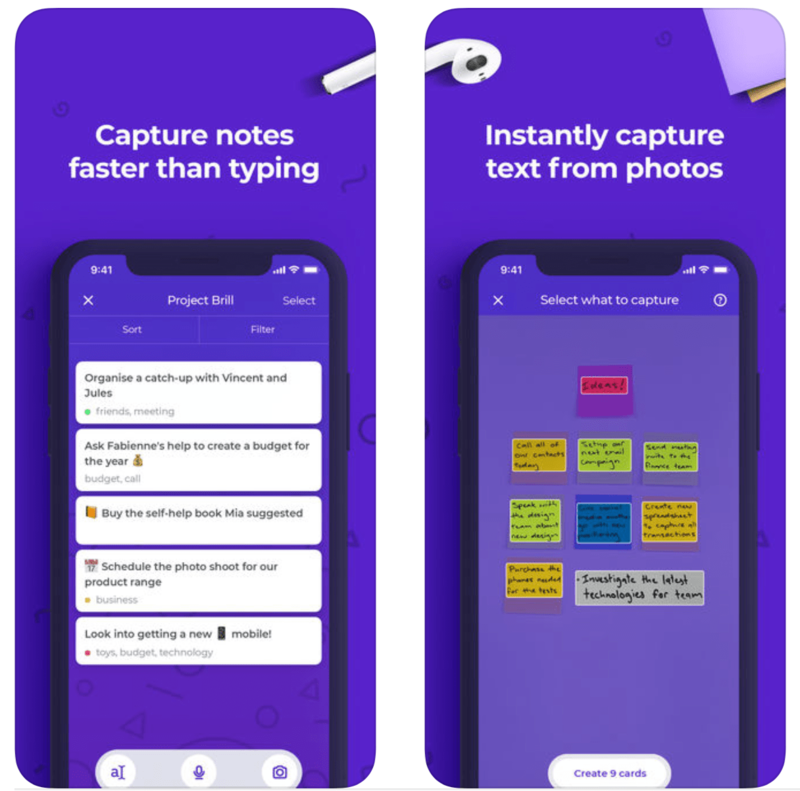 Convert your handwritten notes into text using speech or photos with Brill. The app makes it quick and easy to digitize your thoughts and then share them with others. 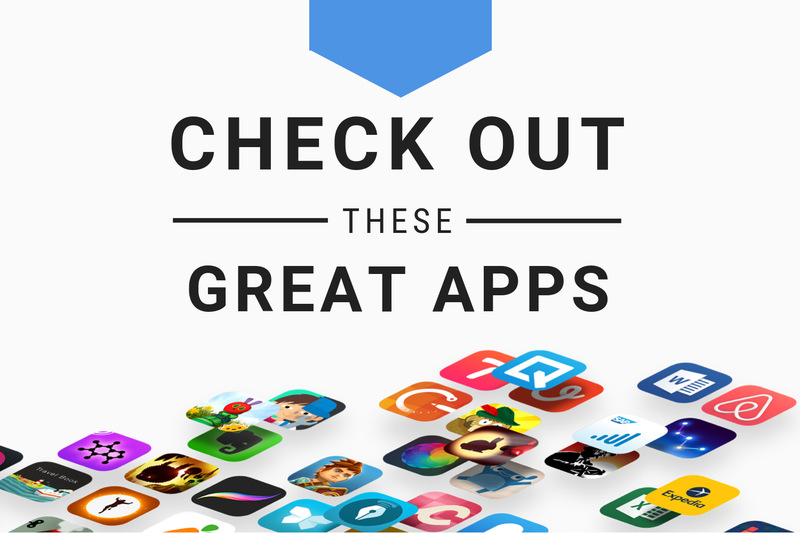 Features include voice and handwriting recognition, folders-tags-status organization, Hey Siri support, iCloud support and more. Making new friends as an adult can be hard. Thaw makes it easier. 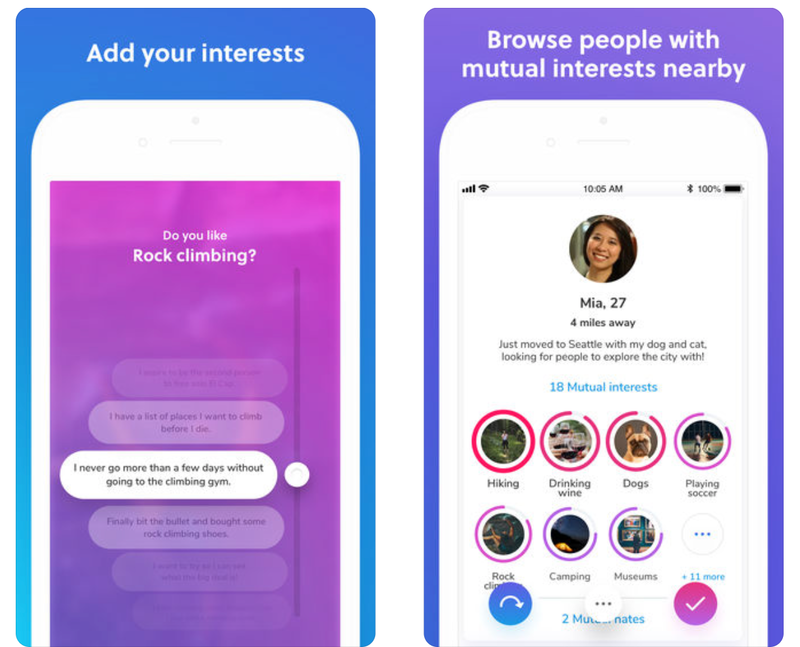 The app uses mutual interests to match you with potential friends nearby. It’s not a dating app—but it obviously works a lot like that. It’s perfect for if you just moved into a new area, looking for a new gym buddy, or even trying to put together a Game of Thrones watch party. Looking for something more fun and creative to try this weekend? Check out Sticker Stash! 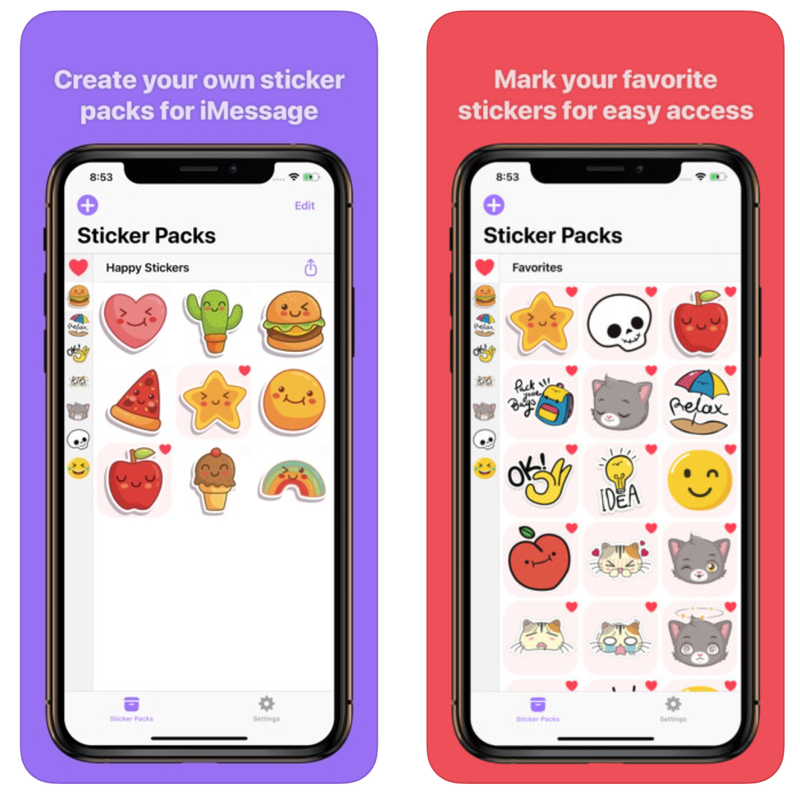 The app allows you to create and organize your own iMessage sticker packs. You can create stickers using images imported from the Files or Photos apps and you can edit and organize them from within the app. Other features include a full Share Sheet and dark mode support. 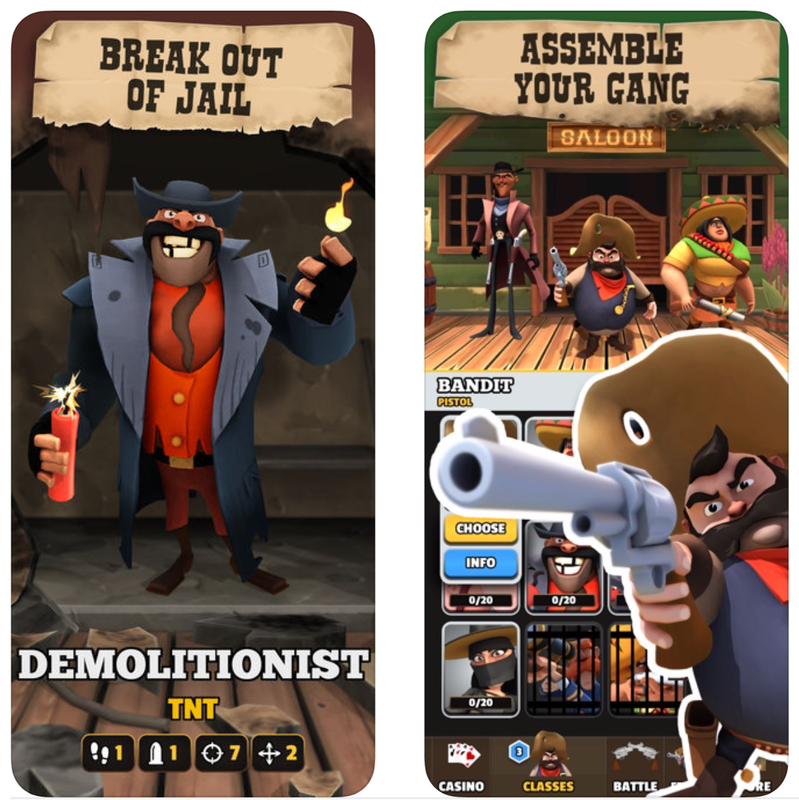 Pocket Cowboys is a real-time, class-based, strategy game set in the lawless Wild West where players secretly select their actions before revealing their choices at the same time. Choose to move, shoot or reload as you engage in exciting multiplayer shootouts. Features include 4 player deathmatches, 12 unlockable and customizable characters, 8 Wild West themed maps and much more. If you love mazes, you’ve come to the right place. 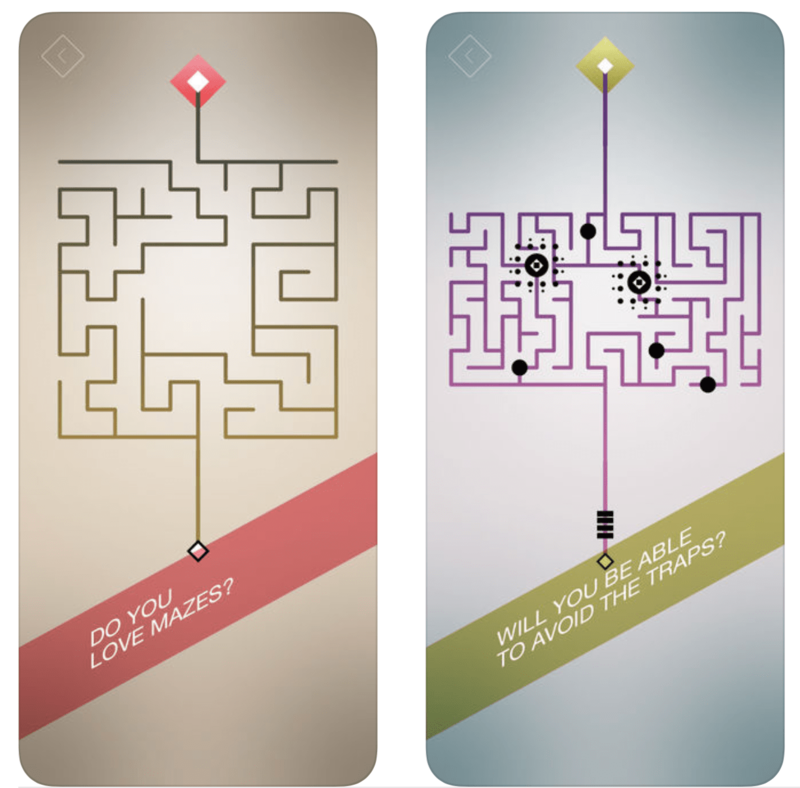 Advanced Maze is chock-full of complex mazes that include everything from enemies to avoid to teleports, and everything in between. Plus you can design and build your own mazes with the built-in level editor.